K-pop boy group BTS' member SUGA responded to haters in the coolest way anyone could have responded to it. 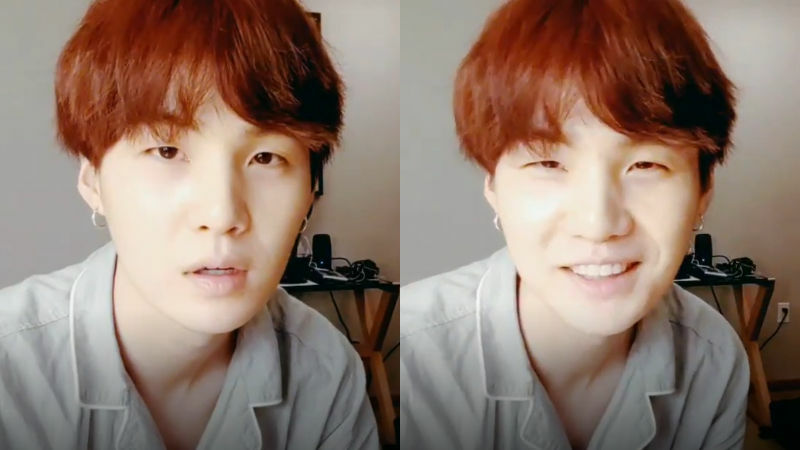 On September 11, SUGA held a live broadcast session and took his time communicating with fans. One of the fans commented, "SUGA, please don't read those malicious comments online. I only want you to read and see good things!". SUGA responded, "I actually don't really go on the Internet much these days, except for the times when I have to monitor myself. I deeply apologize to people who leave hate comments online, but I don't read them. I don't feel like there is any reason for me to read them." With a laugh, he added, "You can write more hate comments if you want. My agency will sue you anyway, and there will be no mercy. So, go ahead and just continue with what you are doing." After hearing his response, fans have been commenting on how cool of a person he is, saying things like, "Whoah, he's so chill. ", "He honestly looks like he doesn't care about haters at all. ", "I love his attitude! ", and so on.  Meanwhile, BTS has successfully wrapped up the group's concert in Los Angeles and will be continuing its concert tour in the U.S. until the beginning of October.